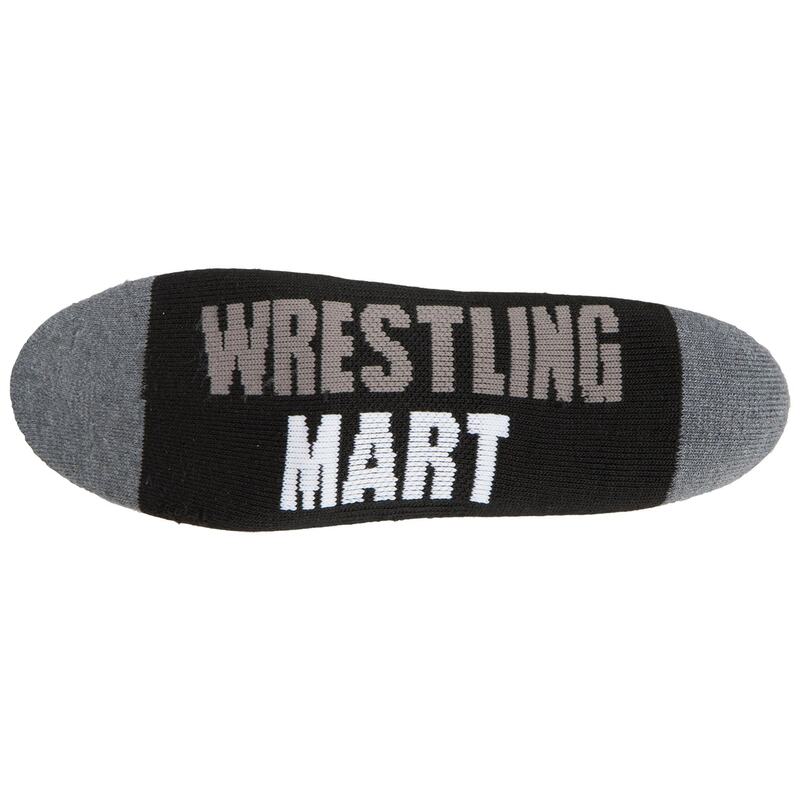 WrestlingMart Low-cut Socks: Taking your sock game to a new level. 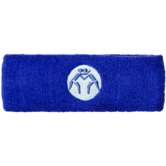 WrestlingMart’s Low-cut Performance Wrestling Socks take comfort to a whole new level…a much lower level to be exact. Over the last several years, our performance crew socks have become wildly popular in the wrestling world, and have earned a reputation for being the most comfortable wrestling socks on the planet. 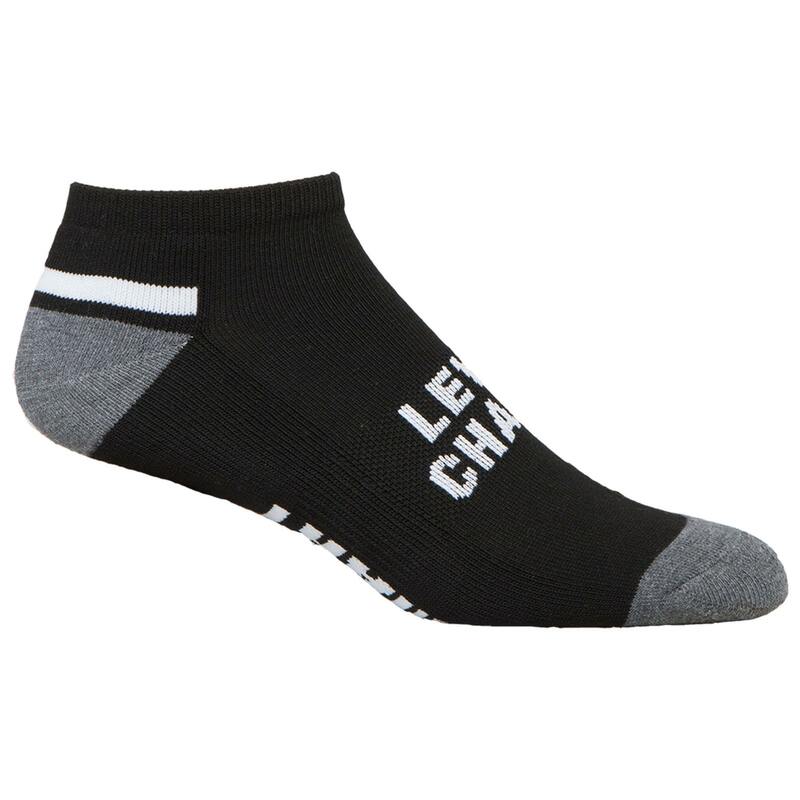 They’ve become the go-to socks for many elite wrestlers, and have been spotted in competition being worn by state champions, top college wrestlers and international standouts, including Olympic champions Jake Varner, Kyle Snyder, and Jordan Burroughs…to name just a few. While the higher cut crew socks are undoubtedly the most popular style of wrestling socks, we realized that our sock game was seriously lacking in one big area: low-cut socks. These are great for wrestlers who prefer to show off the entirety of their muscular calves, or for those who want to take the amazing comfort of WrestlingMart socks with them into their non-wrestling wardrobe activities such as running, lifting, moonwalking, spelunking, looking great in shorts and, you know…just chillin’. Our low-cut socks are made of a comfy and durable polyester/spandex blend that provides some stretch and forms perfectly to your feet. They’ll never get all stretched out and funky or get bunched up when you start to sweat. The moisture-wicking properties will also help to keep your feet dry and comfy while you train. 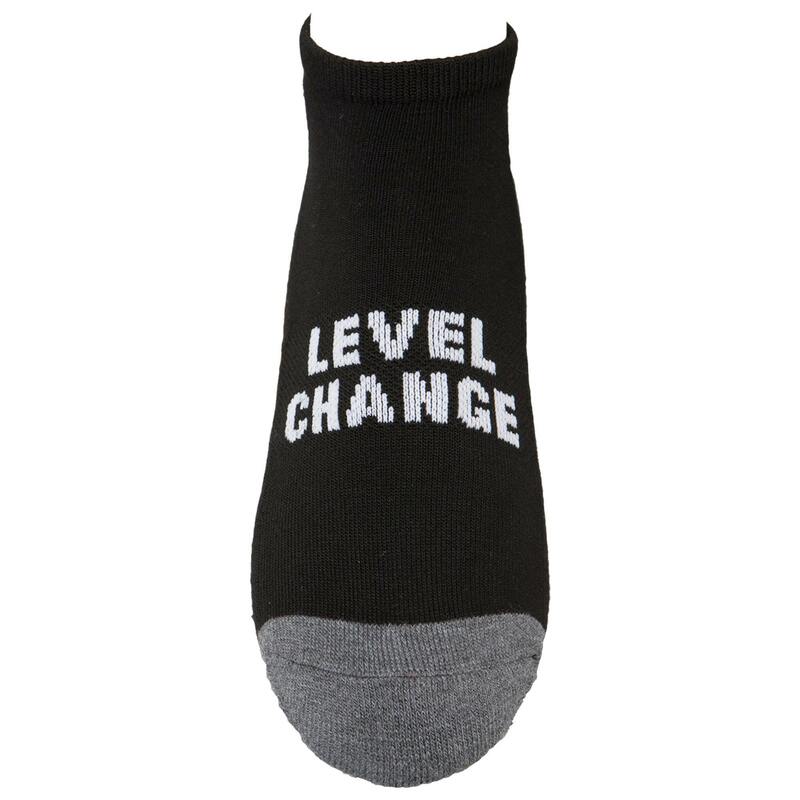 Finally, you’ll notice the words “level change” on the top of the sock, which has a double meaning that we hope you can figure out. 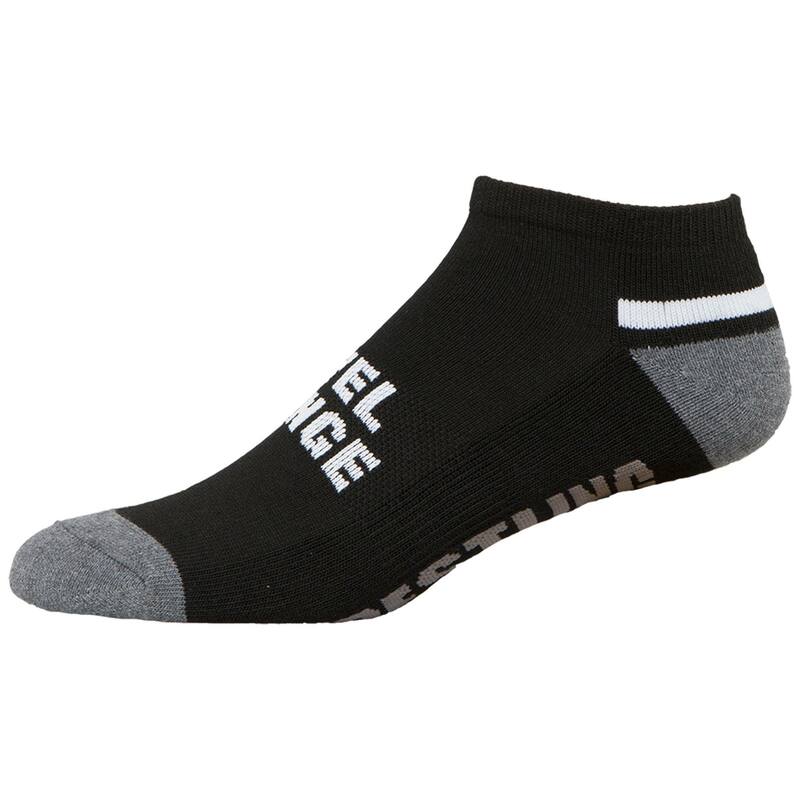 Our socks are woven entirely out of polyester and spandex to provide maximum comfort in your wrestling shoes. 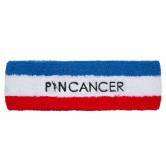 Unfortunately, they do not have added rubber to the bottom for grip, to be worn on the mat without wrestling shoes.